Countless prayers uttered over days, months, and years. Many questions discussed, pondered, and researched. A room full of people who love and support you, and desire your greatest happiness. 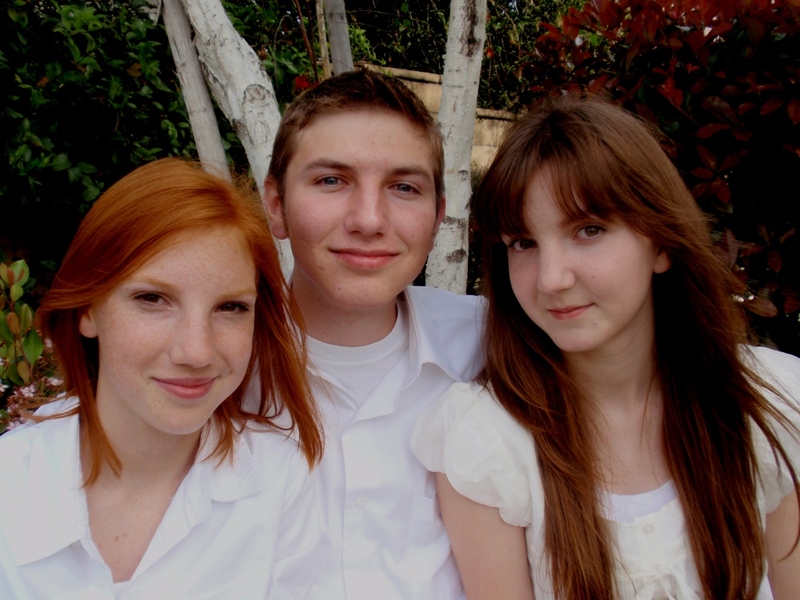 Dayna, Nathan, and Natalie…I love you so much.